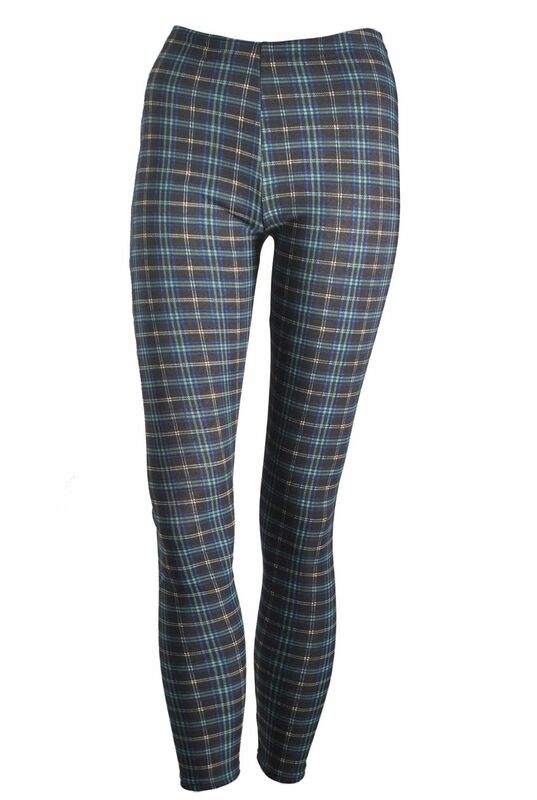 Tartan Print Leggings- 2 styles! 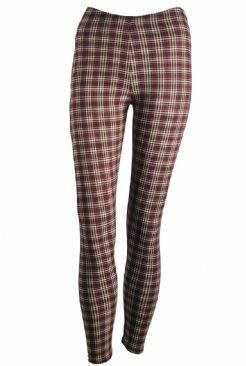 These on trend leggings are an ideal staple for your wardrobe. 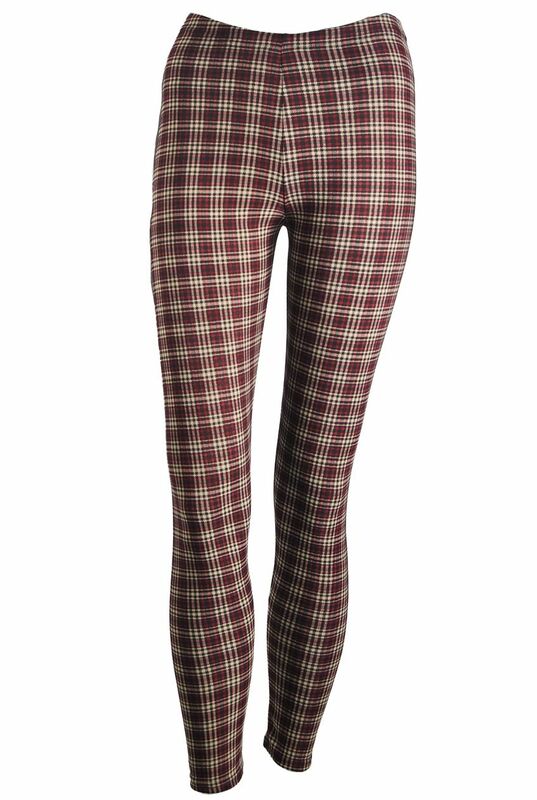 They will keep you comfortable and warm whilst looking great too. Available in two different styles and effortlessly fashionable, the only decision you will have to make is.. which ones?